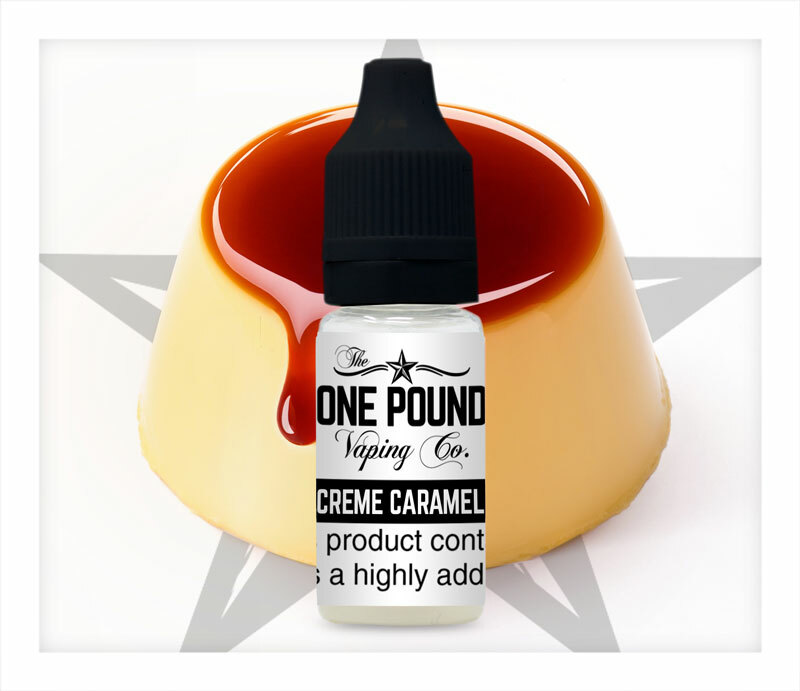 One Pound Vaping Company Creme Caramel e-liquid has a smooth, rich and thick custard taste with a topping of caramelised sugar. 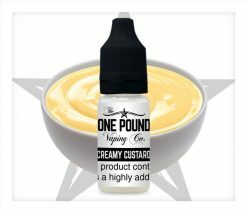 Creme Caramel e-liquid tastes like a thick egg custard made with traditional ingredients. 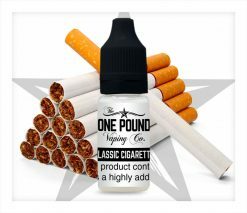 It is beautifully sweet and creamy, with vanilla and a little dark caramel. 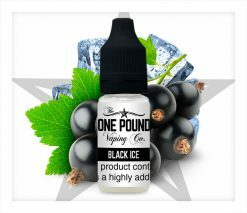 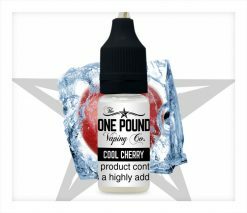 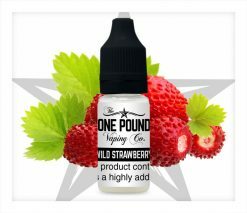 This e-liquid makes a perfectly gorgeous vape for dessert lovers, who might find it addictively moreish. 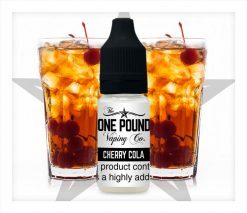 Really nice with the right amount of sweetness-similar to butterscotch flavour. 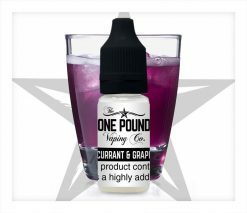 This is absolutely gorgeous. 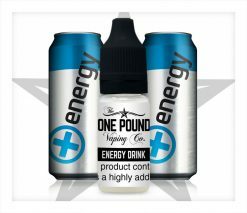 One of the best caramel flavours I have ever tried.